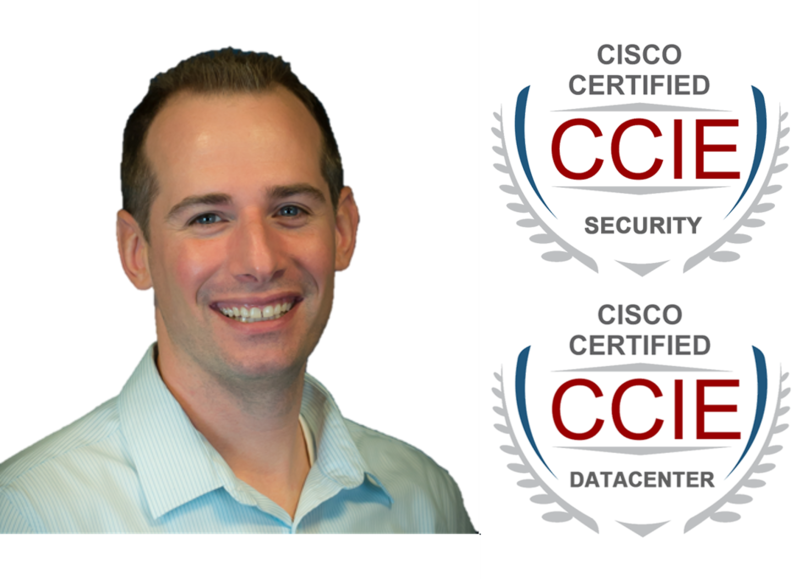 Lexington, MA, August 10, 2015 - Daymark Solutions announced today that Jay Sartori, Daymark Networking Manager, has earned the Cisco Certified Internetwork Expert (CCIE) Data Center certification to complement his CCIE Security certification. The CCIE is a prestigious addition to Daymark’s long list of technical certifications and competencies. The CCIE certification is accepted worldwide as the most prestigious networking certification in the industry. Network engineers holding an active Cisco CCIE certification are recognized for their expert network engineering skills and mastery of Cisco products and solutions. The CCIE certifies the skills required of network engineers to plan, operate and troubleshoot complex, converged network infrastructures on a wide variety of Cisco equipment. According to Cisco, less than 3% of Cisco Certified engineers obtain CCIE certification and less than 1% of the networking professionals worldwide hold this distinction. Passing all the requirements of the rigorous program earns the individual a unique CCIE number assigned by Cisco.